A hip new site for everyone who would love to discover Thailand like a local person. 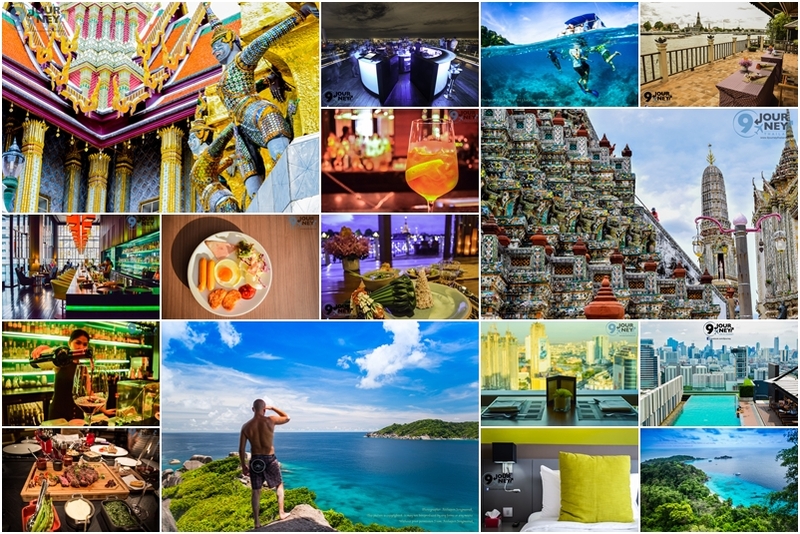 We help you pick the best destinations for your vacation, recommending great deals at top hotels, places to visit, and where to find the original taste of Thai traditional dishes. You can also find updated news and special promotions. Enjoy our 9journeythailand reviews as they hunt the best holiday houses for rent, luxury hotels to book, and unforgettable restaurants to dine at. In the “Land of Smiles”, we provide essential information for you to plan your special vacation and memorable visit. Follow us on twitter, instagram, and facebook, and share your travel stories here on our website.